This CEUey course is based on documents from the United States Department of Education (ED) and was neither developed nor endorsed by ED. Course Instructions: Following the pre-assessment, read the material in Lesson 1 and take the practice quiz at the end. After you have answered the practice questions, move on to Lessons 2-5. When Lesson 5 is complete, take the final quiz until an 80% correct is achieved. Your certificate of course completion will be generated automatically. 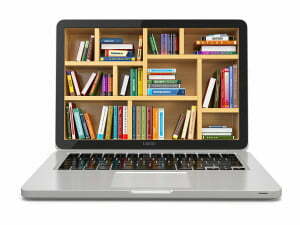 Look for the laptop with books displayed for course readings and resources. A button will be displayed with a link to more reading. All readings are from .gov sources and pertain to the use of restraint and seclusion.